Weather Partly cloudy starting tomorrow morning and windy tomorrow night. One of the best-known islands in the Bahamas island chain, Man-O-War Cay is located on the north side of of Great Abaco Island. If you are looking for supplies, repair services, shopping, or dining, Man-O-War Cay will not disappoint. Man-O-War Cay is 30 miles southeast of Treasure Cay and only 8 miles northwest of Marsh Harbour. 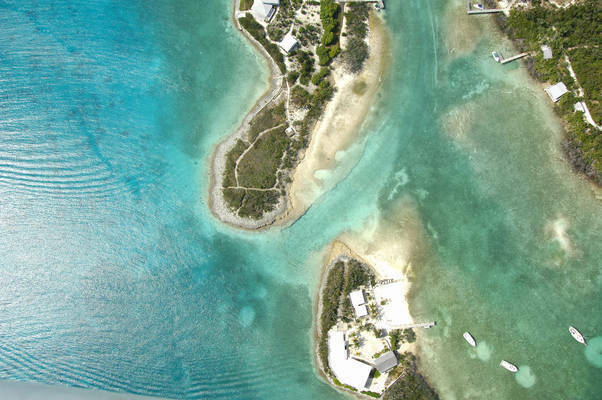 Man-O-War Cay is an island of boat yards, and many of the facilities are among the best in the Bahamas. 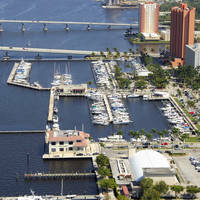 Yards here specialize in boat-building, and a few of the yards have facilities for haul-outs. 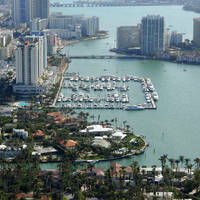 Albury Brothers is a famous custom yacht outfit and repair facility. Have them build you a new one, or fix up your old yacht. Ashore are grocery stores, restaurants, gift shops. marine electronics outfits, and all variety of other facilities. Distances are short, but a bicycle will add greatly to your exploration experience. If you have a penchant for the piscatory, these waters are some of the finest bonefish grounds on Earth. 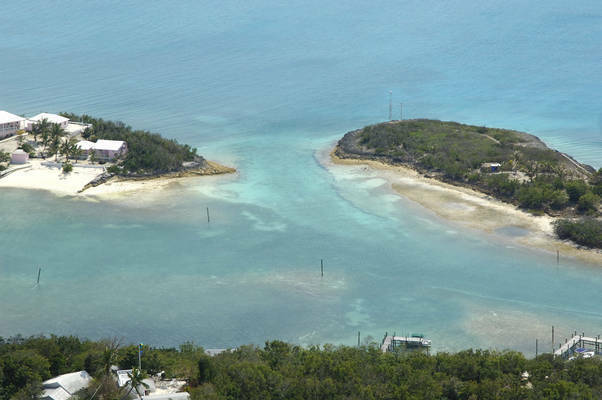 There are two primary anchorages on Man-O-War Cay, and both are visible in the image above. Each is reached via a common entrance on the east side (pictured above) that has 6- to 8-foot depths. There is another entrance on the northwest side of the harbors, but you will only find 2 to 3 feet of water here. 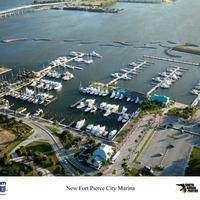 Once inside you have your choice of marinas and marine facilities. 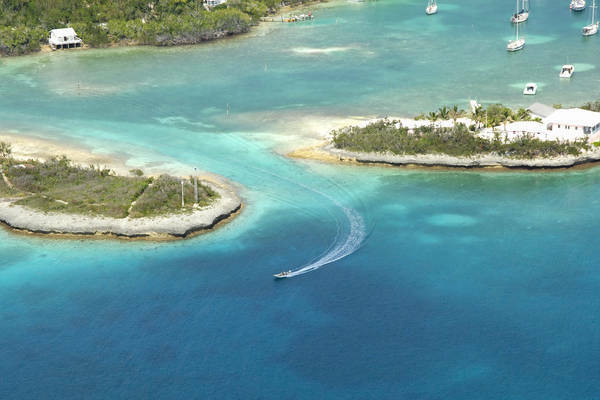 The south harbor is more remote and tuned toward anchoring out, while the north side of the harbor has plenty of space with moorings and anchoring space. This is where all of the facilities are located. No reviews yet! Be the first to write a review of Man-O-War Cay Harbour South Inlet.